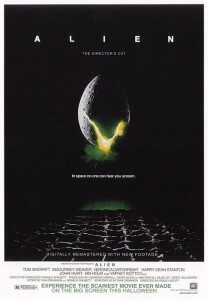 Ridley Scott is doing a prequel to his famous sci-fi thriller, Alien, and it appears he will be shooting the film in 3D. 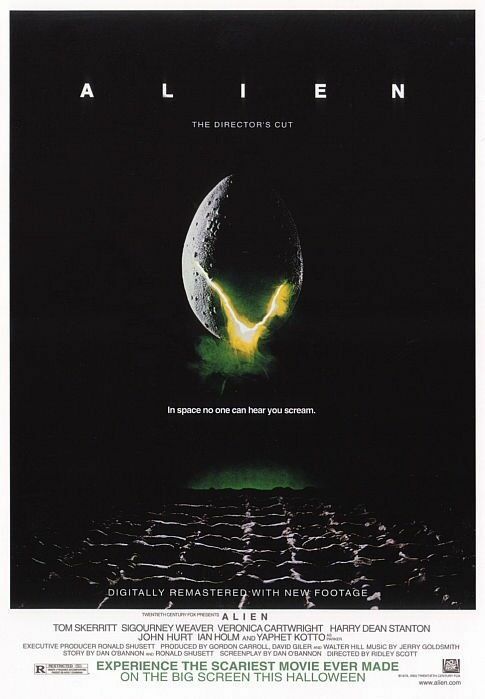 Art Director Roger Christian talked with UK site, ShadowLocked, about the Alien prequel. “Ridley’s doing the next Alien in 3D. Ridley told me some of his ideas when we were here in Toronto. He has a very clear understanding of where this should go. They kind of stopped dead one of the greatest horror franchises there’s ever been, and it had legs to go on. So I’m hoping he’ll revive another three. The world certainly wants it, and the fans want it – everybody,” he told the site. It seems everything these days is being planned in 3D. Which means that an already gimmicky format is going to become even more so. I’m hoping they figure out a way to brighten the format before an Alien prequel comes out. The cinematography I would imagine would not be much different than the previous films, and after seeing A Christmas Carol in 3D, it is a little annoying watching such dark sequences through tinted glasses.